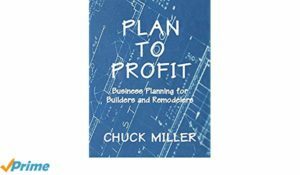 Chuck Miller Education Services and NAHB are committed to providing the best residential home building and new home sales training to foster success in the industry. Continue to grow in your professional endeavors. 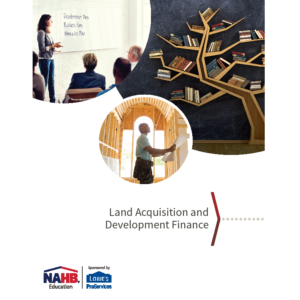 Whether you’re looking to advance in your career or gain additional knowledge about a particular topic, NAHB Education offers a wide-range of learning options. Sponsored by the Building Contractors Association of SW Idaho Education Committee.